★★★★★ Great product so far. Everything is excellent minus the Wifi card included. I suggest either updating the drivers upon getting it or replacing for the 9260. ★★★★★ Very powerful/fast computer packaged in a very portable, cleaning looking design. The display is crisp. For the price point of this laptop, great value! 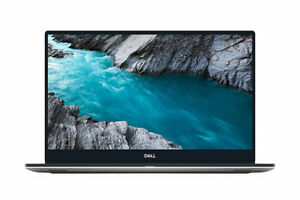 ★★★★★ XPS laptops are great, very good performance, design and excellente durability. This one is very powerful, worhts the price. ★★★★★ Fast, modern and powerful! !